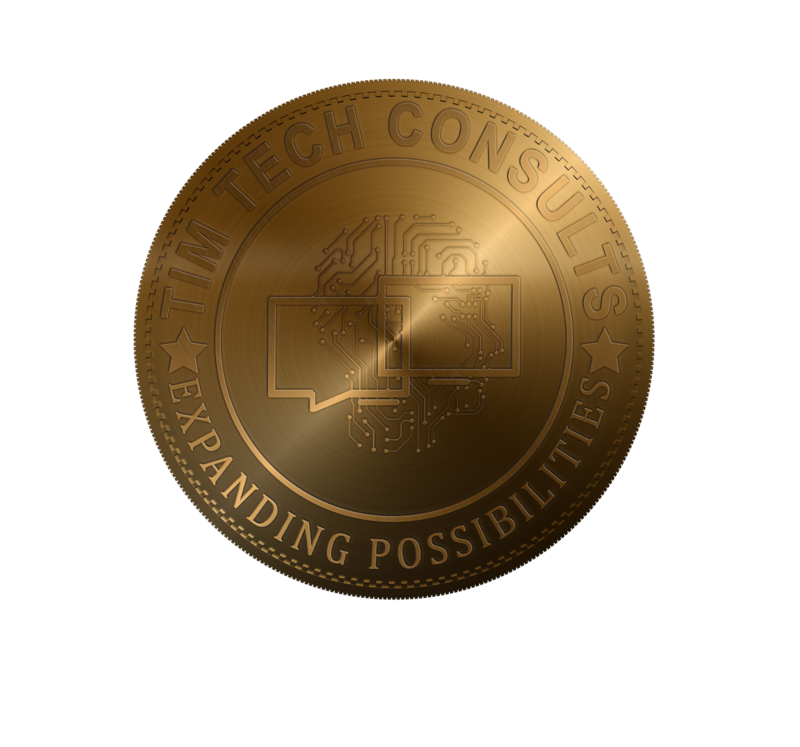 Each year tens of students in different stages of their college education, as well as young graduates, gain experience while specializing in Tim Tech’s core practices and technologies; along with software engineering techniques and quality initiatives like Six Sigma. “We can work at companies like Tim Tech Consults and readily apply what we’ve learned, besides becoming knowledgeable about what works in the market, something invaluable...” – reads one of many student testimonials at Makerere University. Also, as a TimTechian you have access to a knowledge platform conformed by emerging technologies, world class business process and high-quality focus; and you have the chance to collaborate with and learn from our expert associates around the world. Embrace the challenge, maximize your potential to achieve what others may think is impossible.